Please feel welcome to join us for the presentation of “Visual Strategies. 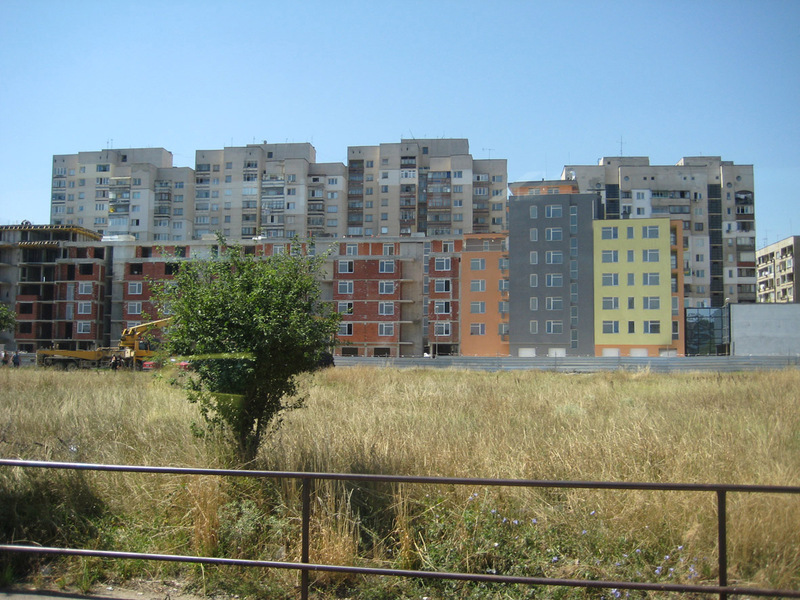 Urban Space reformulated” in Sofia this week. Together with Vladiya Mihaylova and Luchezar Boyadjiev we will talk about the book and some topics regarding the urban space.